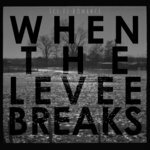 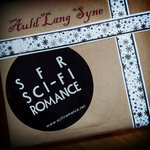 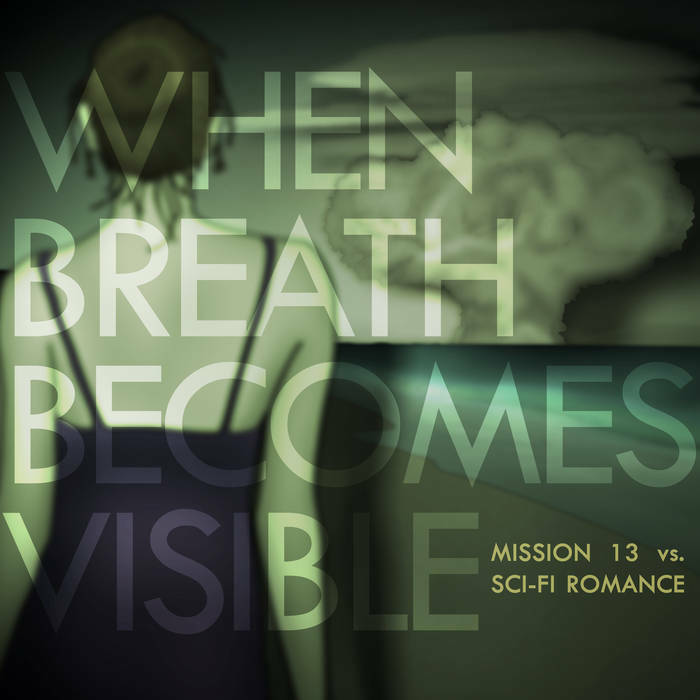 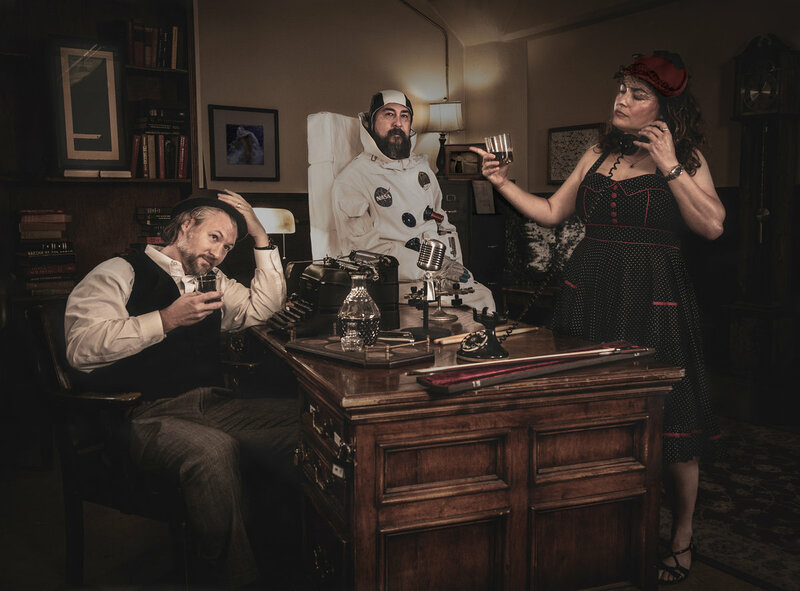 "When Breath Becomes Visible" by Sci-Fi Romance, remixed by Mission 13. 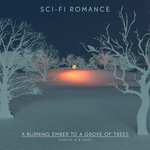 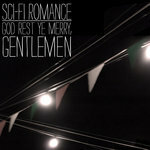 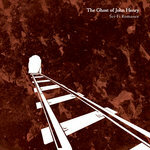 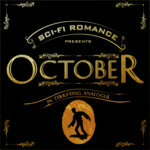 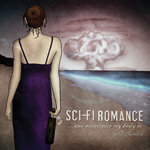 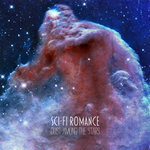 The original song appears on the Sci-Fi Romance album "...and surrender my body to the flames." 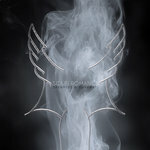 Music only version.